There are several TV highlights over the Christmas period which have all been adapted from books. Starting with a new animated version of Watership Down on Saturday 22nd December at 7pm on BBC1. Richard Adams classic tale follows a rabbit called Fiver and his premonition that something bad is about to happen. When bulldozers move in to dig up their habitat, Fiver and the other rabbits begin a journey to find a new home but the way is fraught with peril including a confrontation with the fearsome General Woundwort. There is an all-star cast voicing the characters including James McAvoy, Nicholas Hoult, Rosamund Pike, Ben Kingsley and Gemma Arterton. 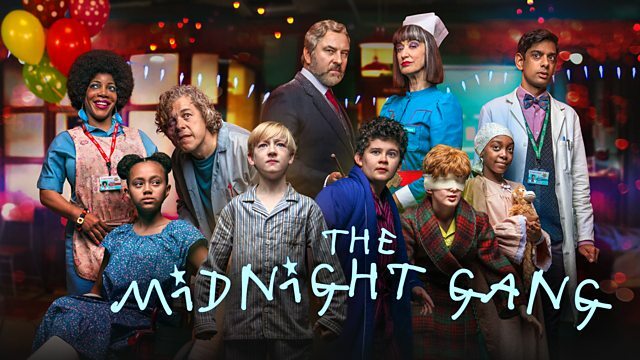 Boxing Day brings two big hitting adaptations the first being David Walliams The Midnight Gang on BBC1 at 7.30pm. In this story we encounter Tom who is in hospital due to an injury inflicted by a cricket ball. Tom teams up whilst in the hospital with a gang of friends and they go on adventures at night within the hospital making dreams come true. With a cast of storybook villains and heroes including David Walliams playing Tom’s sadistic headmaster and Alan Davies cast as the kindly porter this will be one to settle down and watch with a mince pie in hand. 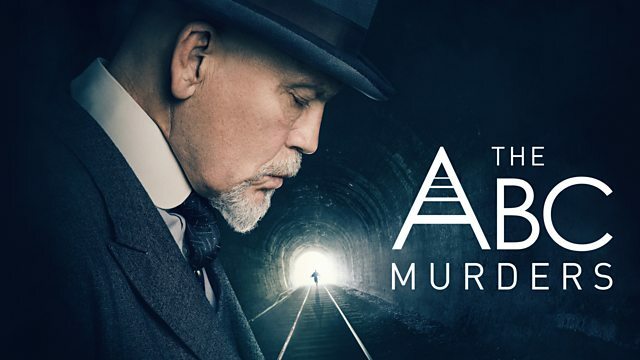 Later on Boxing Day evening is Sarah Phelps’s three part adaptation of Agatha Christie’s The ABC Murders which airs on BBC1 at 9pm. American actor John Malkovitch (famous for films such as Con Air and Being John Malkovitch) takes the lead role as Hercule Poirot who is a little down on his luck in this story as he is not as revered as he once was. But now a murderer is targeting him by sending him threats that they are about to start a killing spree. When the murders begin they find a copy of the ABC railway guide beside each body and notably the victims’ names are in alphabetical order. With Rupert Grint (famous for playing Ron Weasley in Harry Potter) in the role of Inspector Crome this is sure to a Christmas viewing hit.